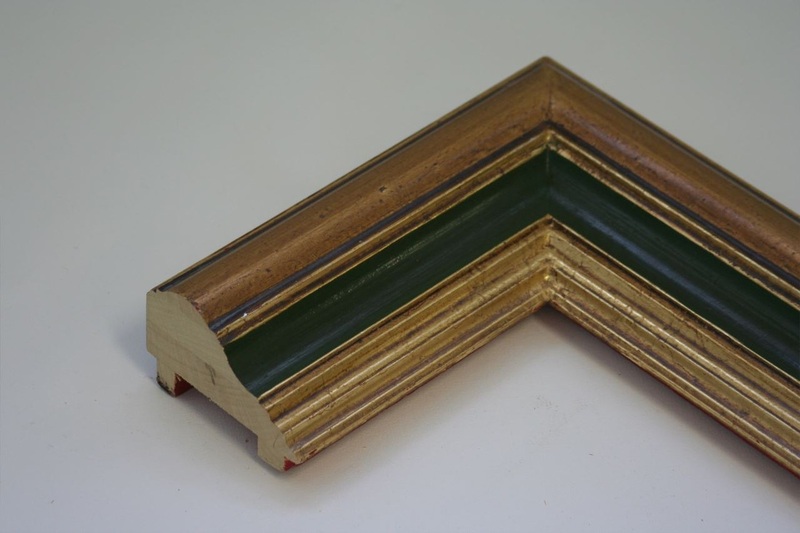 For the discerning collector who wants a special frame that carries the traditions of handmade frames. 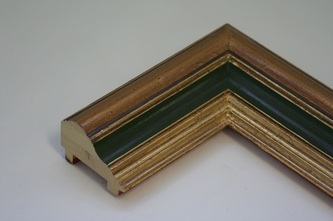 I am happy to offer a range of exclusive frames that use artisanal methods such as leafing and washes. 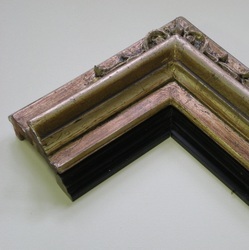 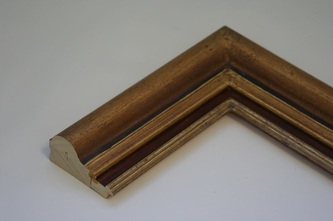 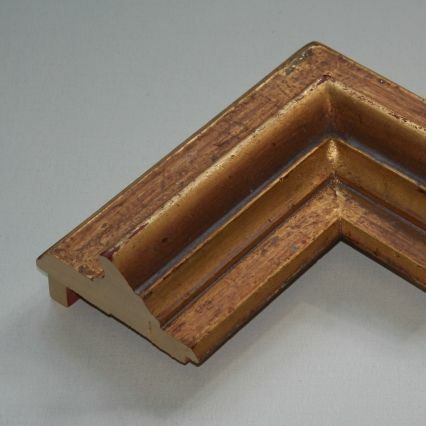 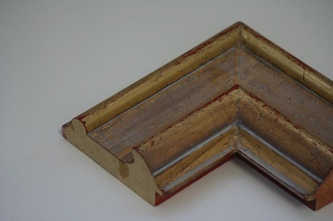 Each frame is individually made for your painting from scratch. Exclusive and timeless. 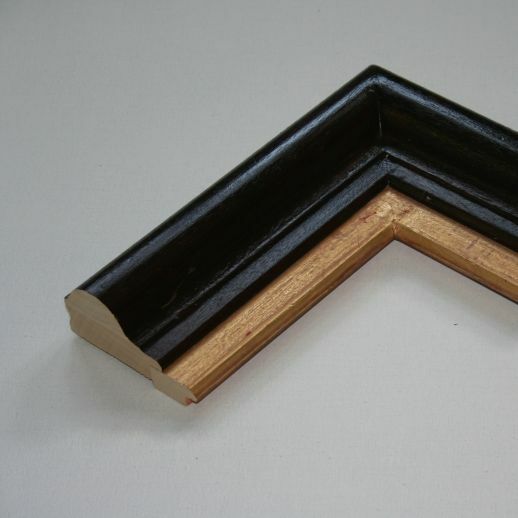 Once you have selected your painting you can browse framing options below. 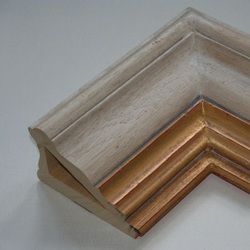 Make your selection and I will prepare a quote for your special frame.